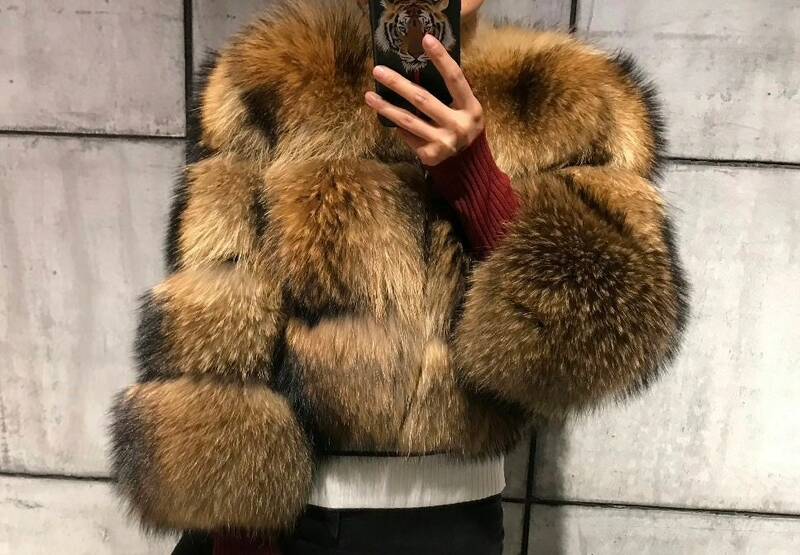 Raccoon Fur Coat, Real Fur Jacket. 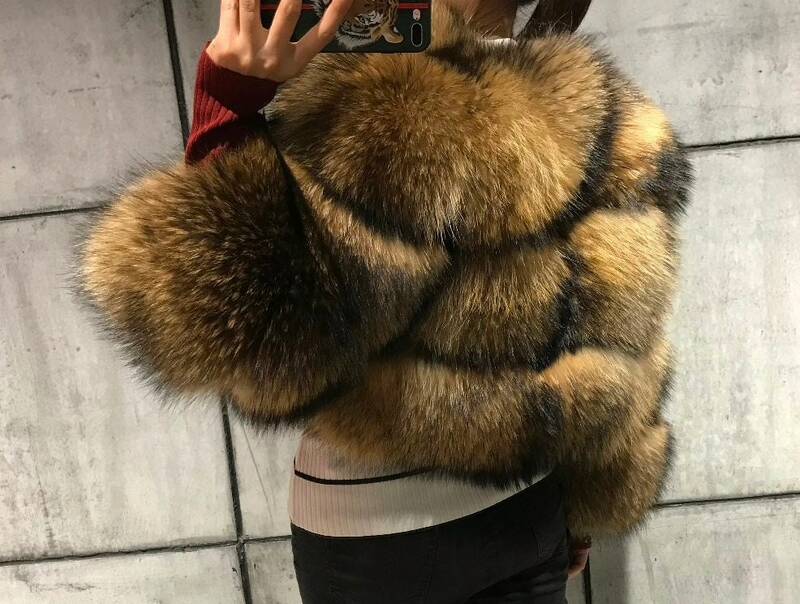 Stunning short raccoon fur coat. 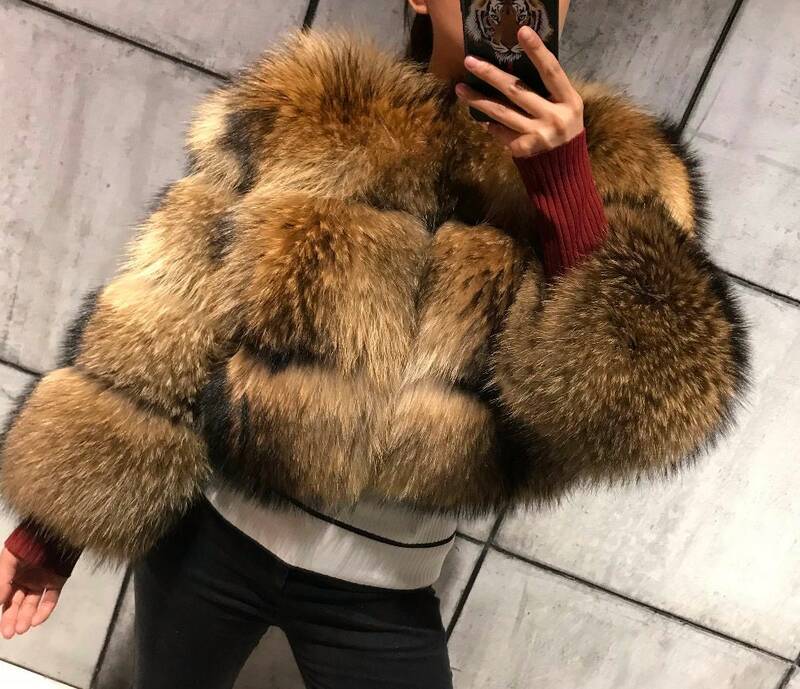 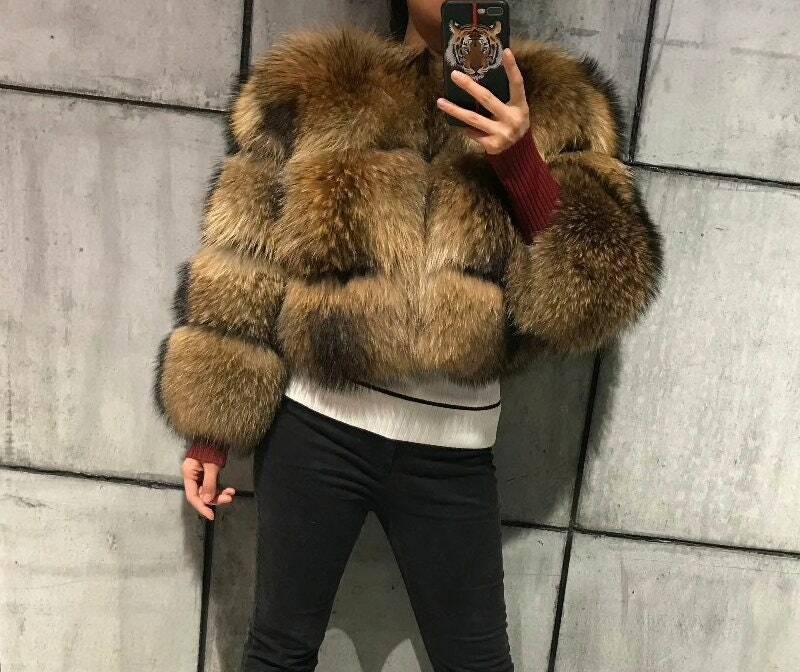 This is everything you would expect a fur jacket to be like, warm, comfortable and 100% fabulous. 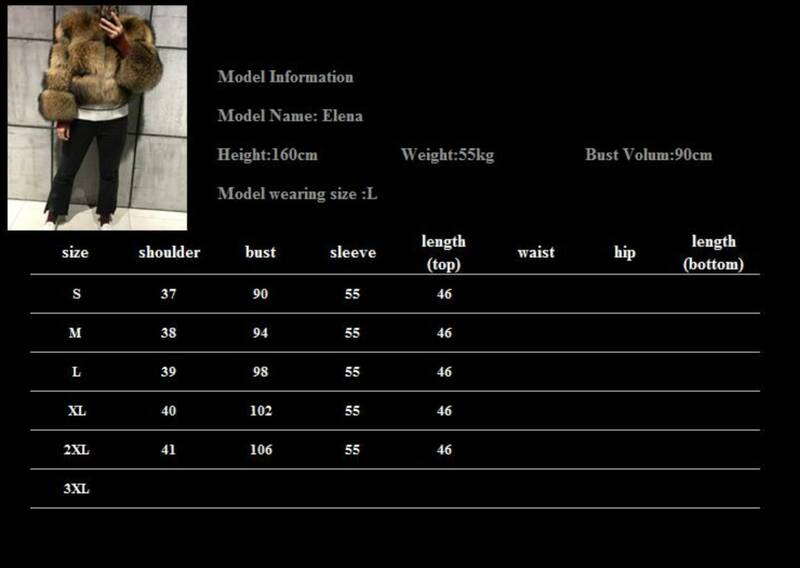 Please see photo for size chart.